When people are buying a car, especially first time buyers they can be optimistic about what it’s actually going to cost them per year. After all, there are so many adverts out there with the slogan ‘just add fuel’ touting how cheap it is to drive away in a new vehicle. However, people should be aware of what a vehicle actually costs to run on an annual basis as there are several hidden expenses you might not consider. One thing you absolutely can’t do without is car insurance; it’s a legal requirement in just about every country on the planet. So that is on everyone’s radar, but what other expenses are potentially hiding round the corner? Although it’s not always essential, servicing your car once a year is highly recommended. 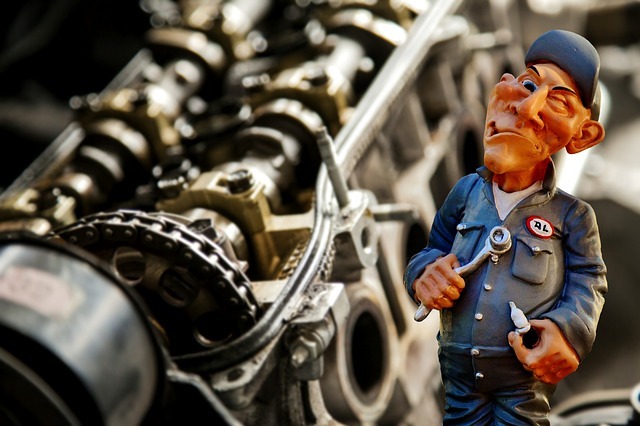 A service includes replacing and checking several key things that your car needs to run. This includes the engine oil (drained and replaced), filters replaced, brake fluid, washer fluid and power steering fluid replaced. If you don’t have these things looked at once a year, it can cause the car to catastrophically break and cause huge repair bills further down the line. So it’s common sense to pay a small amount to avoid a larger bill further down the line. For some cars, for example cars that are leased you do need to have it serviced as part of your agreement. Or if your car is under manufacturer warranty, you also need to have it serviced in order to keep the warranty valid. Car repairs are obviously a big one that people don’t estimate accurately when getting a car. Depending on the age of a car the cost of a mechanical repair can be up to 75% of the vehicle’s value. If you have a new car then there should be less risk of repairs needing carried out. But then there is always the risk of someone crashing into you. If it is a major bump then it will usually be an insurance claim (which comes with an excess payment for claiming). However if it’s a minor bump it might just be cosmetic damage which means you’ll only need a dent repair specialist. If you’re lucky enough to only need bodywork as a repair, make sure that you go to a specialist who has had professional pdr training, otherwise you could be in for a nasty shock when the repair doesn’t last or ruins your paintwork. There are also things that need replaced every so often that aren’t covered by servicing. These include tires, wiper blades, headlamps and other similar perishable vehicle parts. You should always factor in these replaceable parts, especially the tires. The reason being is that although even budget tires aren’t cheap sometimes you’re obliged to buy the premium ones as part of your agreement to keep warranties/leases valid. So there you have it, a broad spectrum of costs to consider when buying or leasing a car that you might not have considered. Keep these in mind before jumping in, they may save you financial hardship further down the line. Next page Next post: Highways Without Crashes: Is It A Pipe Dream?